thank you, click campaign a success! Thank you to all who participated in JVC Northwest’s 2nd Annual Click Campaign – Double Your Love! Because of your generosity, we SURPASSED our goal of $7,500 and received just over $8,000 in donations. With your help and the generous $7,500 matching grant from the Raymond Family Foundation, the campaign raised a grand total of $15,510! These funds are crucial in supporting the Jesuit Volunteers and the thousands of individuals they serve throughout the Northwest. All of us at JVC Northwest are so grateful for our incredible supporters – Thank You!! 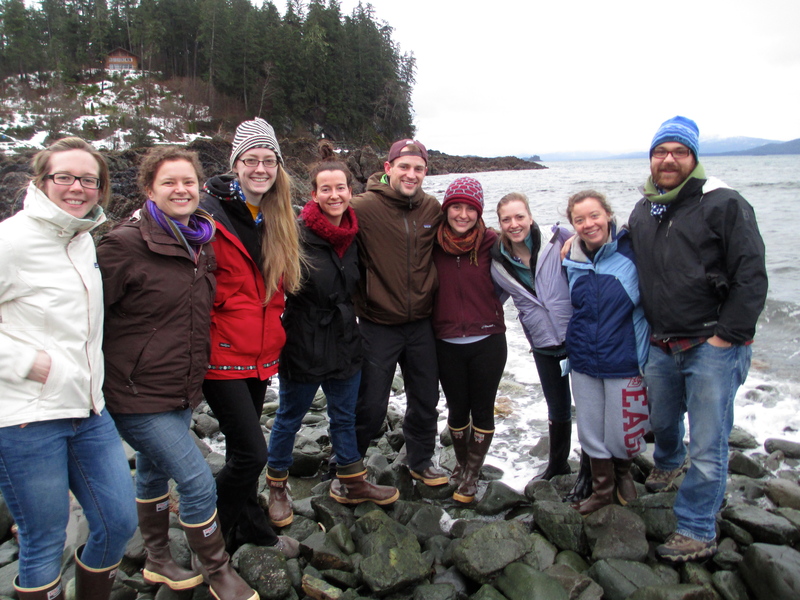 JVs from across the state of Alaska gathered in Juneau for retreat earlier this month. Your generous support makes retreats like this possible!